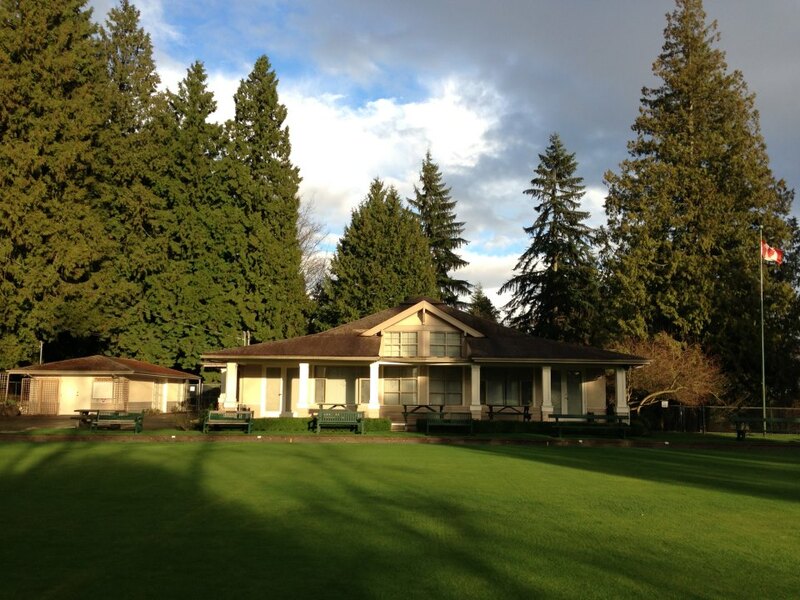 Bowls BC and Canada Boulingrin is pleased to announce that the West Vancouver Lawn Bowls Club, located in West Vancouver, British Columbia will be hosting the 2016 Canadian Outdoor Singles Championship from September 6th to 11th, 2016. West Vancouver LBC has a reputation for running high quality innovative competitions from the local to national level. Co-hosts of the 2013 Canadian Lawn Bowls Championships, they pioneered online live-streaming at a national bowls championship. The club was established in 1931 and today boasts a recently updated club house with a membership of over 200 members. “We are preparing to give Canada’s lawn bowlers a great competition along with a memorable experience. Our committee is already working hard to prepare for the event as we take great pride in being chosen to host the 2016 Canadian Singles. The Open format gives every bowler across the Country the opportunity to participate in a Canadian Championships, one we believe in and a major reason why we wanted to host the event”, said club President Tim Mason. Located on the picturesque Vancouver North Shore, West Vancouver is a destination venue in its own right. With easy access to a unique urban culture, old-growth rainforests and awe-inspiring mountains, this area provides many opportunities to bowlers looking to extend their Championship experience. “The Canadian Open Singles Championship is an important event on the national competition calendar”, said Anna Mees, Executive Director of Bowls Canada. “We couldn’t be more pleased that the West Vancouver Lawn Bowls Club has stepped up to ensure that this competition will be hosted in 2016”. The Canadian Singles Championship is an annual outdoor event which features a men’s and women’s singles event. The winners go on to represent Canada at the World Bowls Champion of Champions competition in November of the following calendar year. Previously held in conjunction with the Canadian Lawn Bowls Championships, the Singles moved to an open format in 2013 as part of an initiative to align with Canada’s long-term athlete development framework.